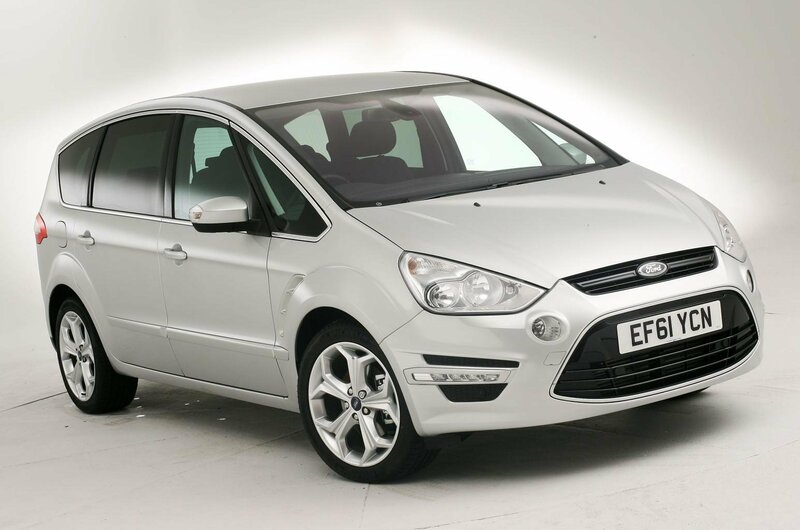 Were we buying purely with our hearts, the Ford S-Max would be the car that won this group test. It is by far the most enjoyable to drive, it’s well equipped and it looks great too. If you’re going to be in the car on your own most of the time, and you want something that’s going to put a smile on your face, it’s the one to have. 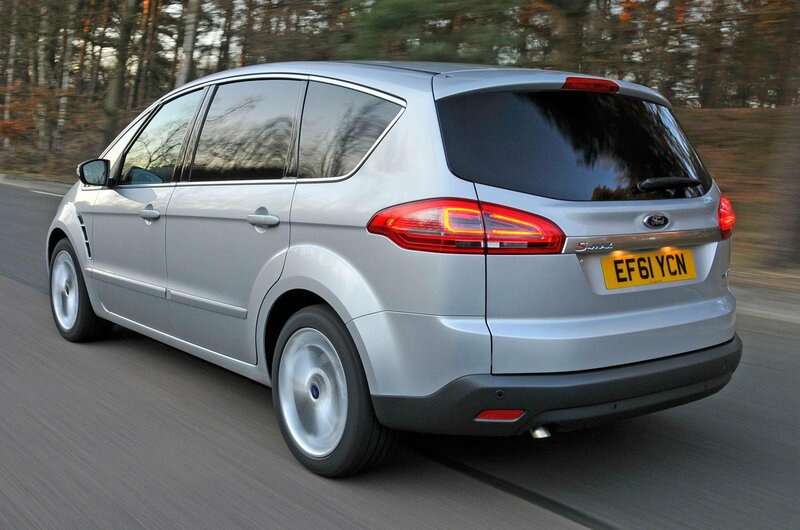 The trouble is, very few people buy a seven-seater only to drive it alone for the majority of the time. 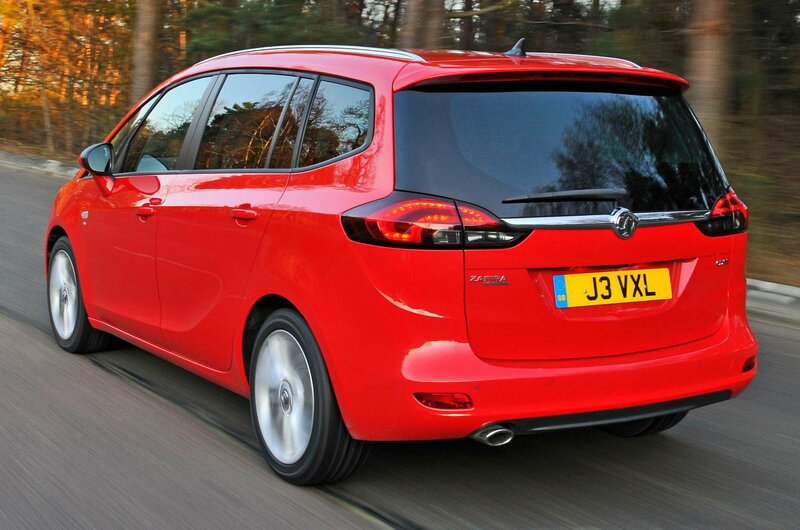 What’s more important in this test is the MPV part of the equation, and in that regard the S-Max doesn’t quite stack up. 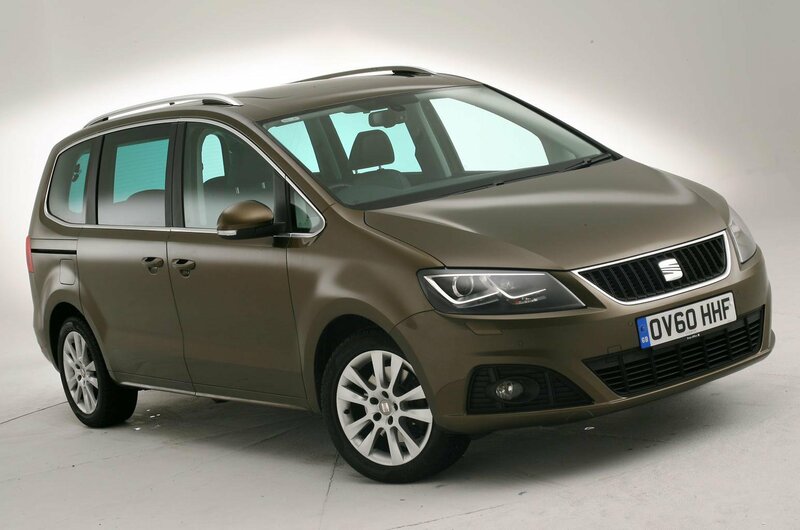 It’s barely any more spacious than the considerably cheaper Vauxhall Zafira, and while it’s also less expensive than the Seat Alhambra, the saving isn’t enough to overcome its space disadvantage. That cuts out the middleman, then, leaving the costliest and the cheapest cars to battle it out for first place. 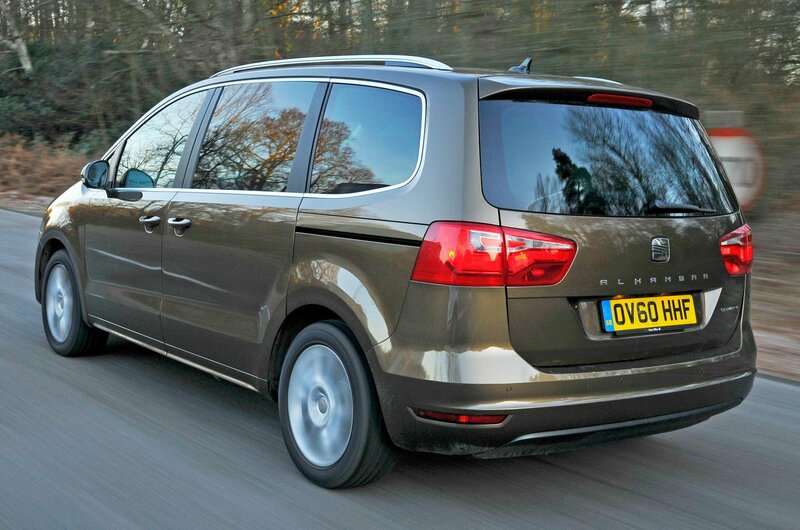 Which makes this test a difficult one to judge, because the best MPV of the three is, without a doubt, the Seat Alhambra – after all, there’s a reason it won all those MPV of the Year awards. But is it better than the Vauxhall Zafira by the order of magnitude you’d demand if you were paying such a hefty premium for it? The answer to that question is no. 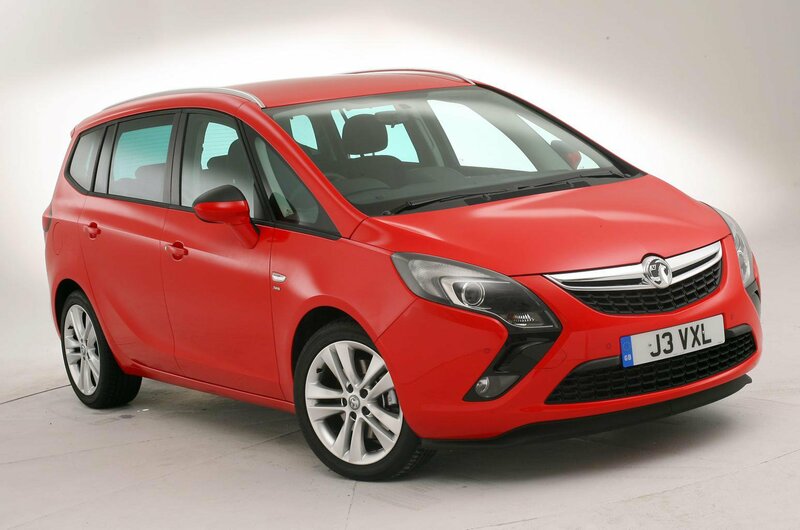 The Alhambra is a roomier, quieter, more practical and more comfortable car than the Zafira – but the Vauxhall fights back with its more manageable dimensions, more useful performance, cleverer seating and considerably lower running costs. 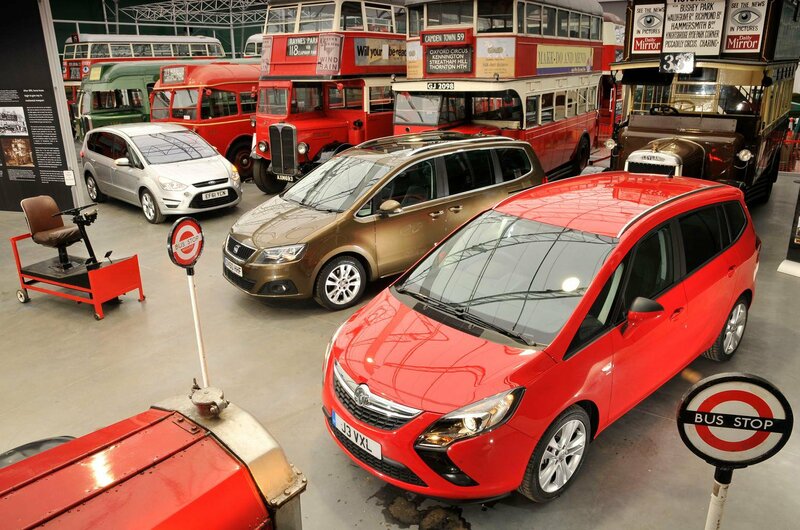 And with the purchase prices of the two cars as they are, the Zafira is such good value that, unless you really, truly need the extra space, it makes the most sense.